Follow this Summer 2018’s Office of Study Abroad & International Experiences Global Correspondent, Kimberly Ng, on her studies in Quito, Ecuador! 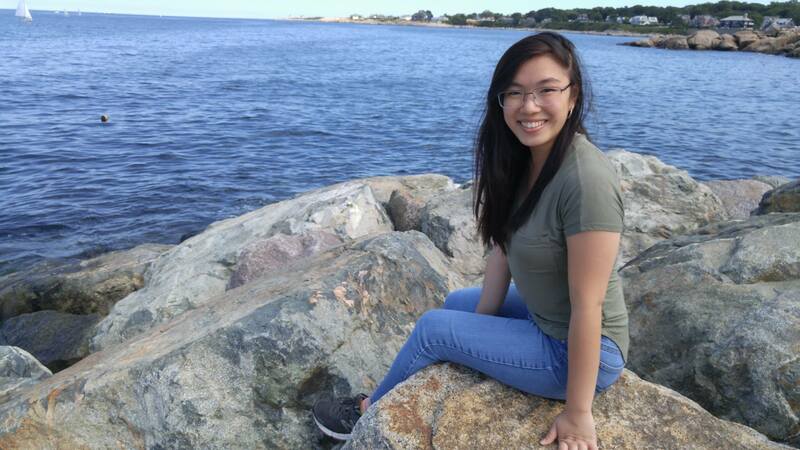 Kimberly is a UMass Lowell Nursing major studying this summer on a UMass Lowell partner-led study abroad program, Child Family Health International, Global Health: Intensive Beginner Spanish & Healthcare. You can also read blogs from other trips to Italy and across the globe!